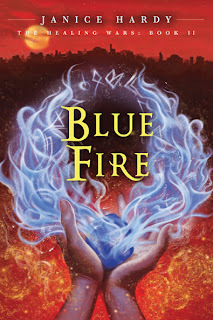 First Novels Club: WINNER of BLUE FIRE by Janice Hardy! 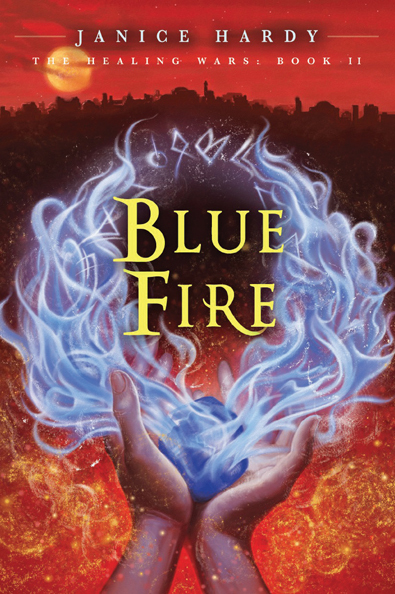 WINNER of BLUE FIRE by Janice Hardy! Click HERE for our BLUE FIRE review! Congrats to the winner. I know it's an awesome book. Enjoy! Comfort food, meet comfort book. What's yours? WINNER of I Now Pronounce You Someone Else! Writer, meet saddle. Get back in it. Giveaway of I NOW PRONOUNCE YOU SOMEONE ELSE!